"Bring back Doug & Julie!" "Bring Back Doug & Julie With A Story!" Over the years, Bill and Susan have had some wonderful scenes with Alice, Maggie, Sami, Melanie and of course Bo and Hope. They have been praised in all the Soap magazines, and all of the writers, and many viewers, have said it is time to sign them on for good! With the latest change in producers/headwriters, now is the time to really heat up this letter campaign and let The Powers That Be know that we want to keep them for GOOD with a storyline of their own! Please continue to write letters, postcards and emails to NBC. We've been told that letters hold more weight and one letter represents thousands of households. In view of the above, please address your letters to Jeff Zucker, President, NBC Entertainment, Bruce Evans, NBC Daytime Programs, Tom Alfieri, Vice President, Daytime Programs, NBC Entertainment, Ken Corday, Executive Producer, these are the people who decide the fate of Doug & Julie. Bill and Susan would love to come "home" to Days, and after the wonderful time that we have had them, it's even more evident that they need to be back on Days full time, with a story of their own. They bring continuity, talent, class, elegance and romance to a show much in need. BRING BACK DOUG AND JULIE! Please write, fax or email the following people thanking them and asking them to use their influence to keep this dynamic and romantic couple on the show! You may also send us your names and we will send periodic THANKS to these people as well. (Della at dellastreet@excite.com or Lana at Khouriya@lycos.com). Your correspondence should be short and to the point. Who are Doug and Julie? Doug and Julie Williams, are the first "Super Couple" of Daytime TV and Days of our Lives. 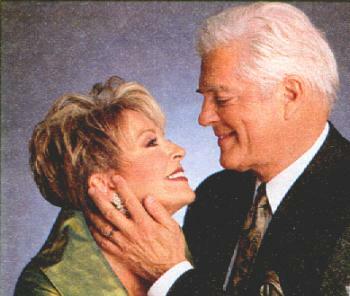 They brought romance, excitement and the reality of "true love" to their storyline on Days. 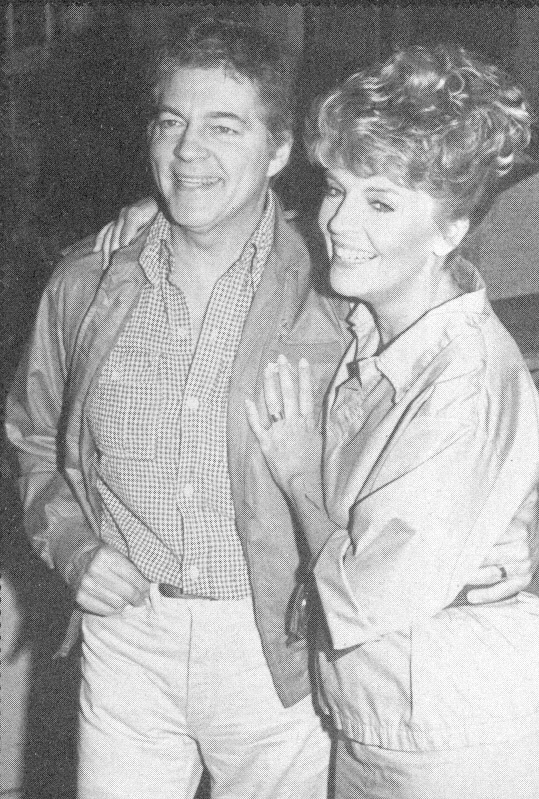 But what made them even more special was that while Doug and Julie were falling in love, so were the actors who brought them to life, Bill Hayes and Susan Seaforth. 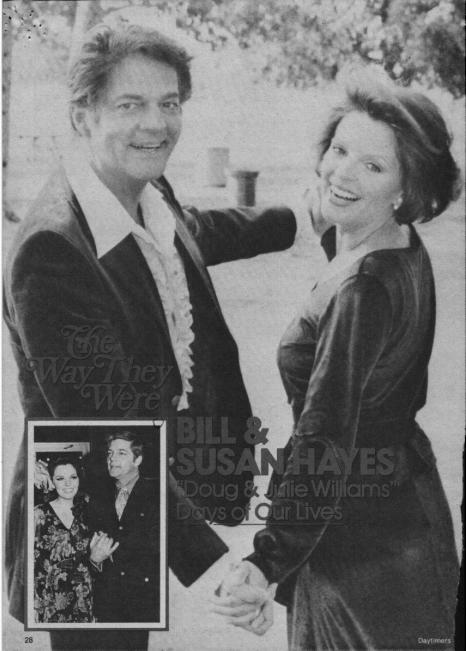 Then on October 12, 1974, in a private ceremony in Bill's home, they married, becoming Mr. & Mrs. Bill Hayes! The fans were elated, and now wanted their Days' counterparts, Doug and Julie, to follow in the same steps. It would be two years later, but in 1976, Doug and Julie finally made it to the altar and soap history was made! Millions tuned in to see the wedding that was actually the same ceremony Bill and Susan had used 2 years earlier in their real wedding. Through the years, Doug and Julie would experience many adventures, a couple of divorces and re-marriages and finally leaving Salem to live in Switzerland; but through it all, they have always loved each other and remain very much devoted and in love today. Luckily in real life, Bill and Susan have had a wonderful and happy marriage and are heading into their 35th year! They have worked together for most of those years in all areas of the entertainment field and continue to do so. the FIRST and BEST Super Couple of all time! This page has been visited times. Guestbooks have been removed by Tripod. This page is in no way affiliated with NBC, Corday Productions, Days of Our Lives, the AP, or Sony Television. All characters, locations, storylines, etc. are the property of, and copyrighted by, Corday Productions. Anything we have written is copyrighted by this announcement. All information on our page is from our memory and anything not written by us, we hereby give credit to and is copyrighted to the Author. Sources for pictures are copyrighted by the original sources of the pictures, and music by ASCAP. 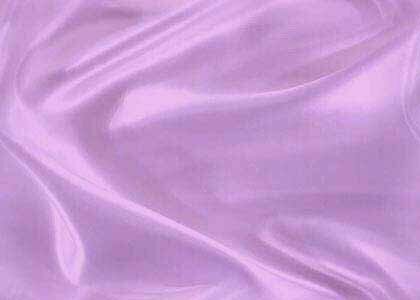 If you wish to use something from this page, please give us credit for it. This page is for information and entertainment only, and no infringement is intended. Like you, we are fans and we do not in any way profit from this page. Please visit us again, soon! !